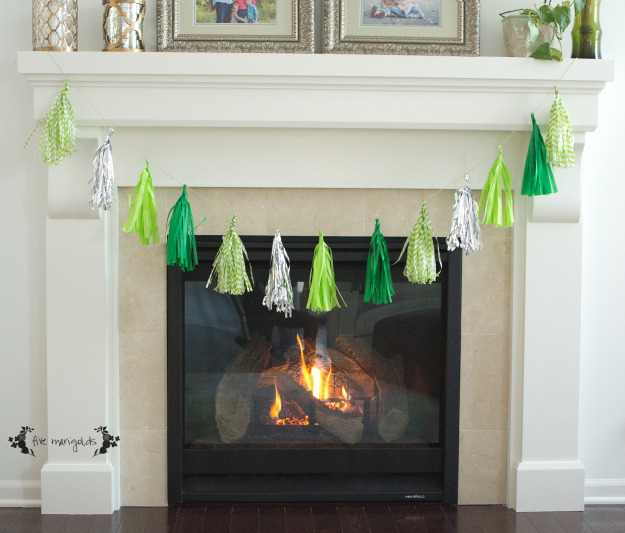 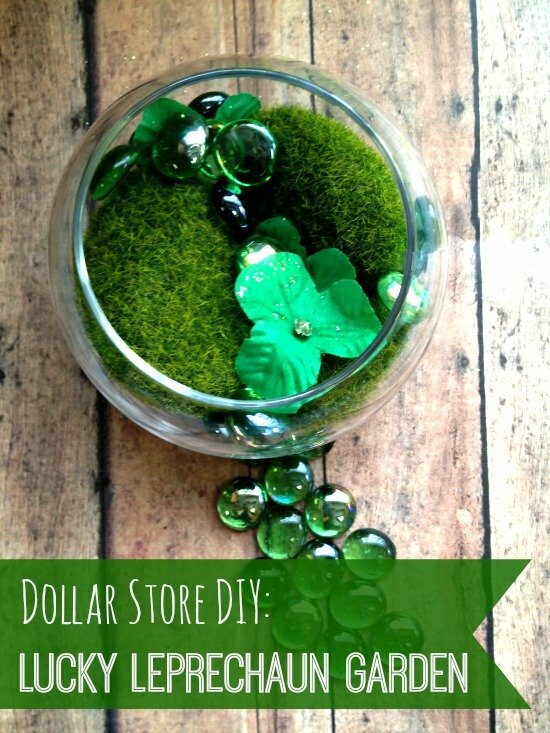 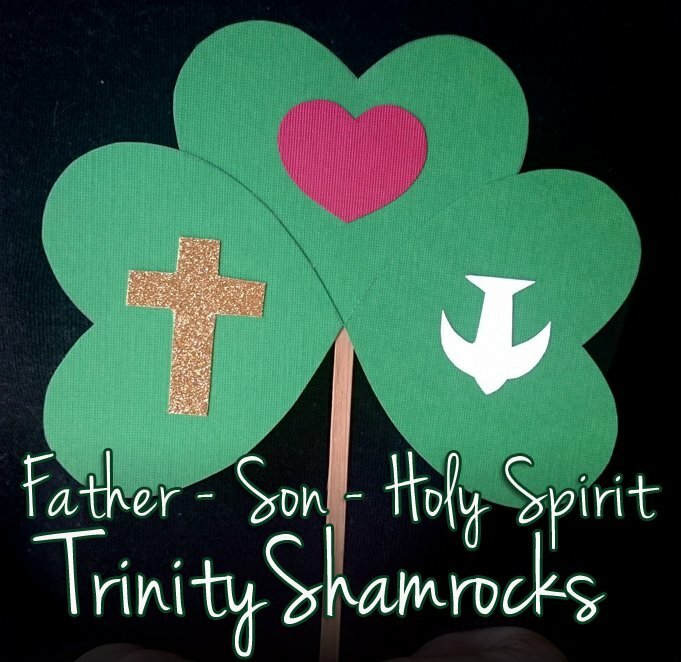 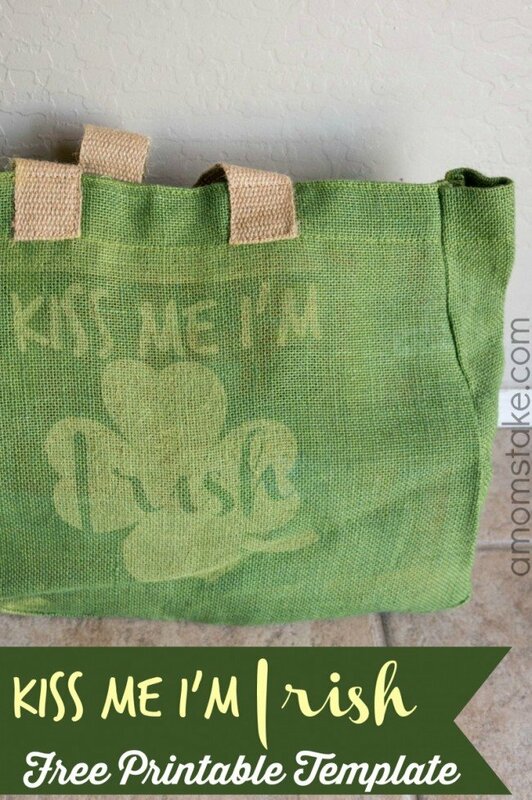 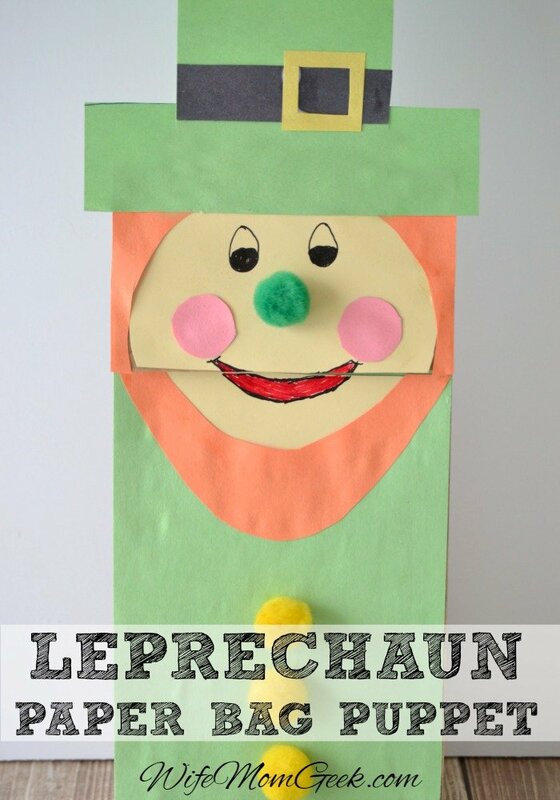 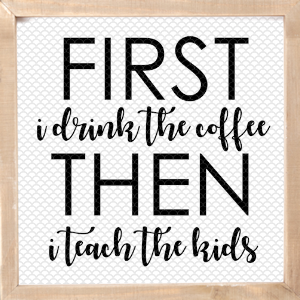 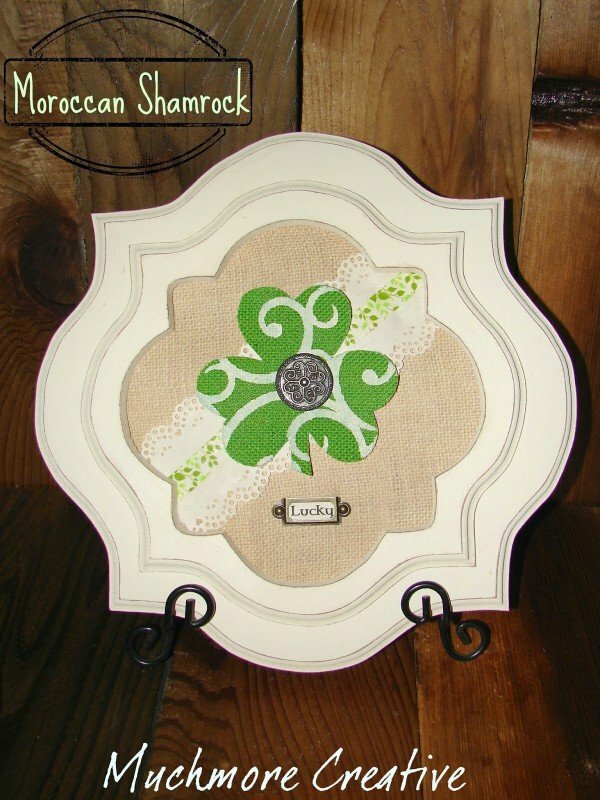 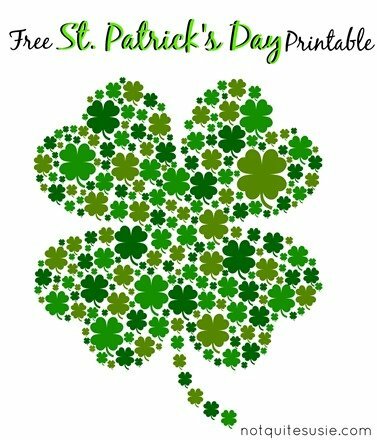 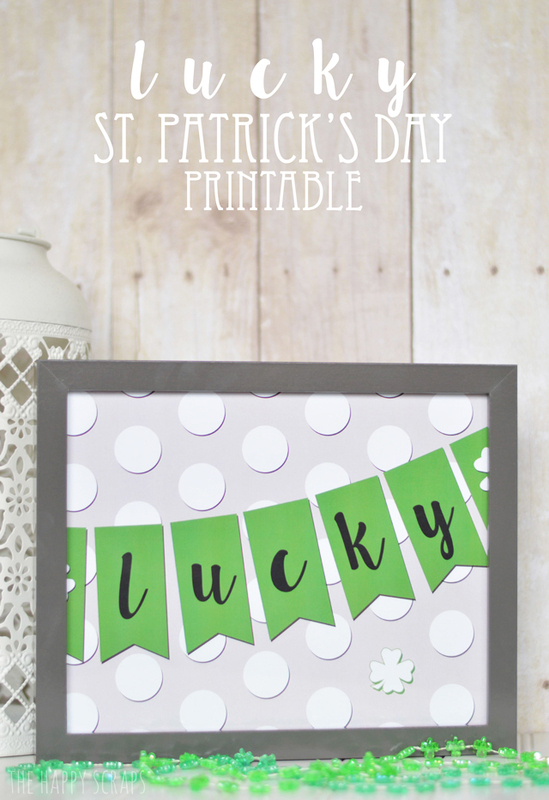 St. Patrick’s Day will soon be here and I have rounded up some fun St.Patrick’s Day Crafts and Printables to share with you. 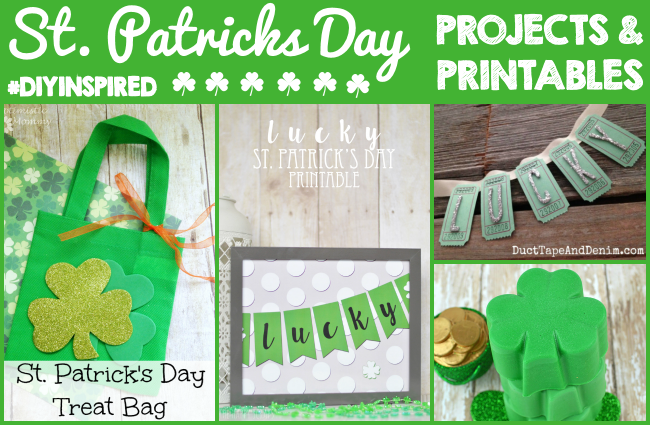 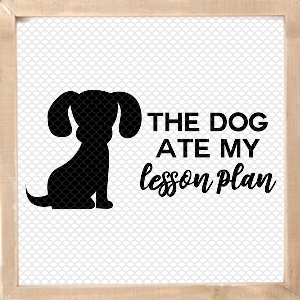 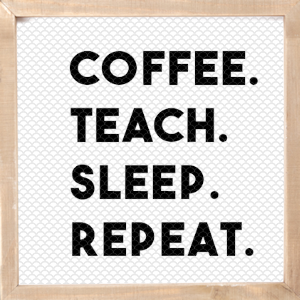 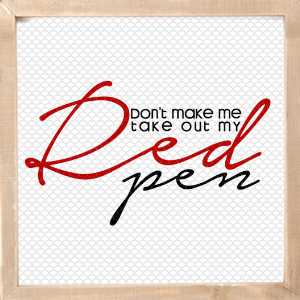 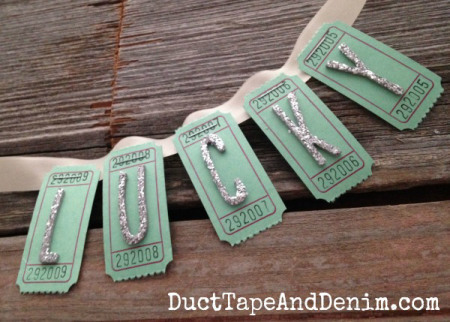 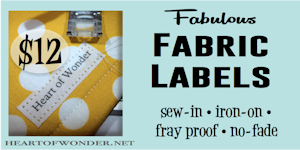 All of these projects were linked up to our weekly DIY Inspired link party! 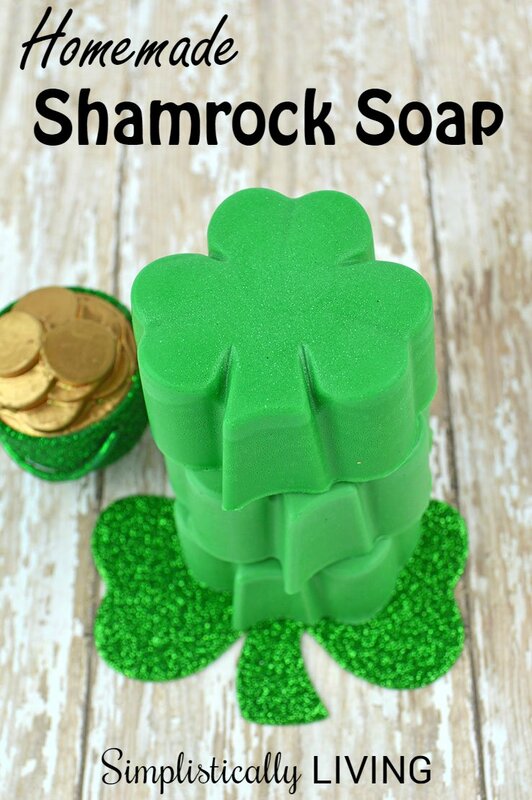 We had SO many St. Patrick’s day links that I had to break this down into TWO posts. 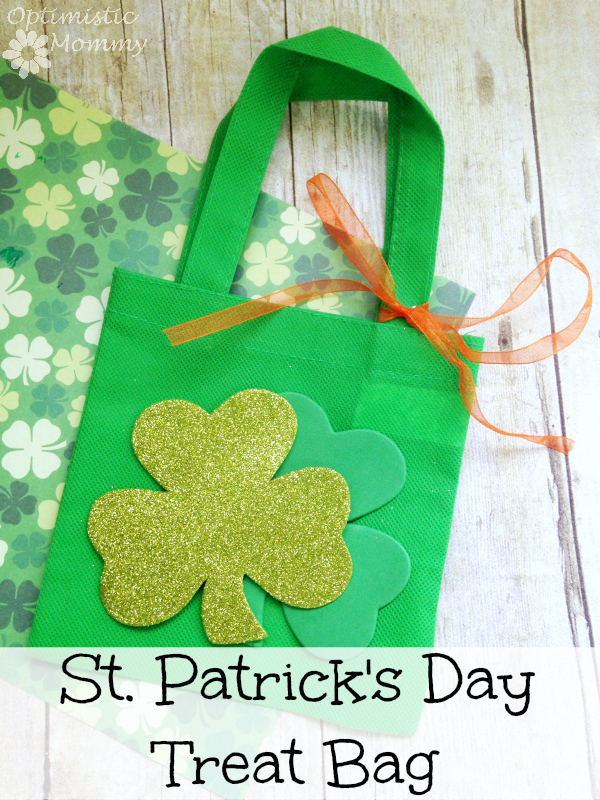 Come back this afternoon at 3 EST to seem some rockin St. Patrick’s Day recipes.